Have you been applying your makeup the same way for years? Or, maybe you’ve never worn makeup and you’d like to start? The application of makeup is a skill that women are expected to possess, and yet one where few have had any formal training. We are often reliant on a process of learning through trial and error. This is often an expensive path in a world where products are marketed on the basis of brand, not their suitability to different skin types, tones and textures. I will teach you how to enhance your face shape and features. The secret of a beautiful face is about how to apply the right products, to bring your natural beauty to the fore. 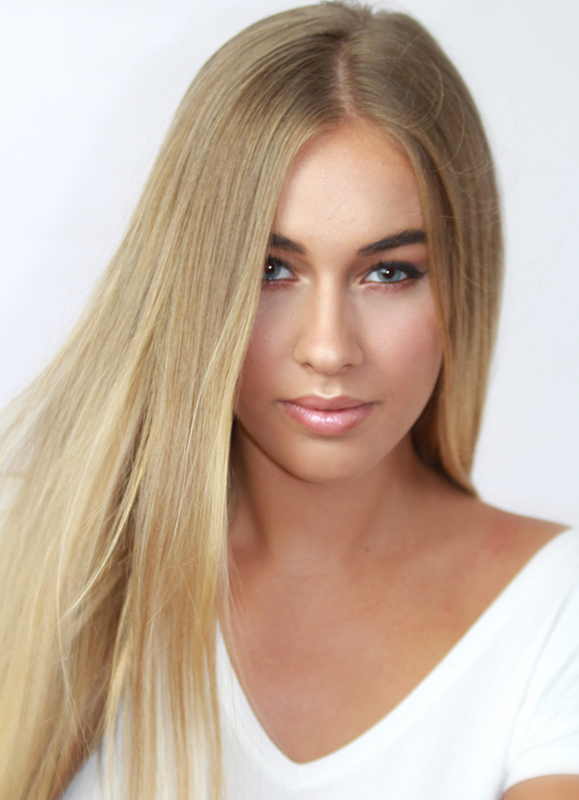 My makeup lessons are designed to help strip away the mystery of make-up, and give you simple application techniques, using the correct products and colours that are right for you as an individual. I empower my clients to achieve new levels of personal beauty. I believe in creating a happier more beautiful world, one person at a time. Listening to your personal experiences with makeup, and understanding what you as an individual want from the makeup lesson, plus answering any questions you might have. Giving your makeup bag the Feng shui treatment to remove the clutter of unwanted products, and leave it organised, making the most of the investment you've already made. Plus a discussion on which products will give you a long lasting look. A personalised skincare routine to ensure your skin stays looking great even without makeup. Step by step tuition telling you exactly what you need to know, what works and what doesn't and sharing my secret tips and tricks to perfect your makeup application. Creation of a "10 Minute Makeover" routine for you that will leave you looking great without taking over your mornings. Tuition using the "half face" technique allowing you to build confidence by practising new techniques throughout the makeup lesson. For group sessions, demonstrations and masterclasses please contact Elizabeth directly. A fantastic, fun way to breathe new life into your look. Treat a friend or loved one to the perfect gift of a makeup lesson?